Long ago, animation fans lived together in harmony. 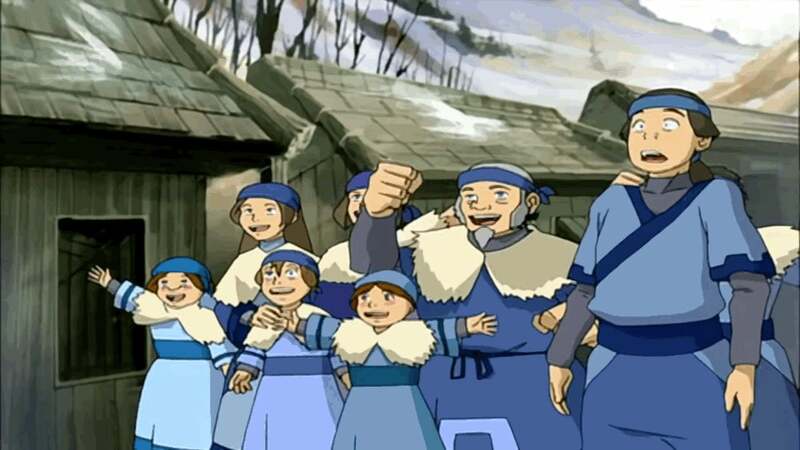 Then, everything changed when Avatar: The Last Airbender vanished off the air. Ten years have passed and we've since discovered a new Avatar, a waterbender named Korra (who's also since left the airwaves). But now, Nickelodeon's legendary animated series is back in full. 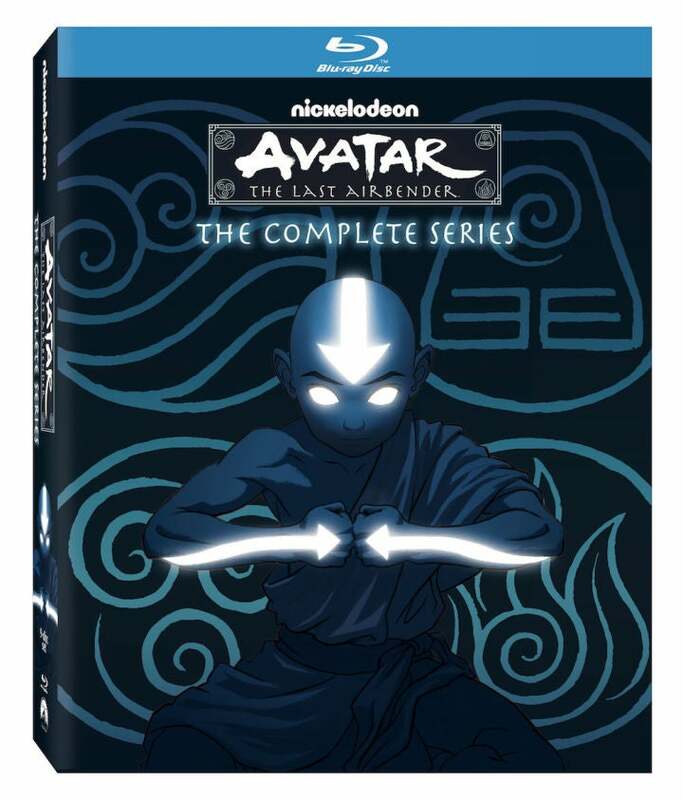 Nickelodeon has announced a Blu-ray release for the entire series of Avatar: The Last Airbender, just in time for the show's 10-year anniversary. According to IGN, not only will it include all three seasons of the series, but there's also a bunch of bonus features, such as audio commentaries, behind-the-scenes featurettes, and an animated graphic novel called Escape From the Spirit World (originally from an online game meant to connect the second and third seasons of the show). There was a quasi-HD release of Avatar: The Last Airbender on iTunes last December that garnered mixed reception (some said they could only view the episodes in 720p, which isn't really HD-quality). There's no word on whether the Blu-ray is a physical version of those episodes, or if Nickelodeon took another whack at actually putting them in HD. 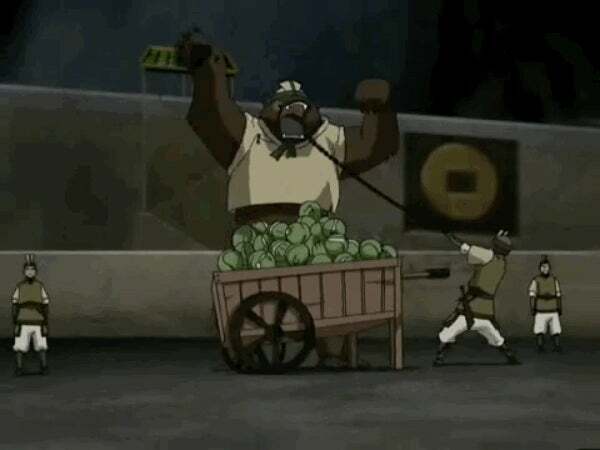 Though details of an Australian release have not yet been announced, in the US the Blu-ray comes out on May 1 at Best Buy and will cost around $US45 ($58) - or a whole cart of cabbages, if a giant "just bear" hasn't destroyed them all. I bought the DVDs a while back and they're just upscaled 480p. There was a fan-lead remastering project that though taking elements from all the different releases came really close to actual 720p, but that took years and a lot of know how. Best case scenario will see those fan-remastered episodes repackaged, worst case just upscaled versions of the DVDs. Also worth noting is that the DVDs were interlaced, presumably to match our TV specs and refresh rates, but it looks significantly worse than the American or European DVDs. What I'd like is a near remake sort of remaster. It'll probably never happen, but a 16:9, 1080p remake would be amazing. Re-drawing the art, but leaving everything else exactly the same would never happen, but my goodness I'd buy that in a second. For posterity I'd like to redact these comments, at least as far as the early episodes are concerned. Early opinions and screenshots show a significantly better looking set of opening episodes than any other version and it looks like they actually went to some lengths this time around. Why the early DVD releases didn't go to the same effort will forever frustrate me, but it would appear I was wrong and I'm glad I was. Hoping it will be a new better attempt at a HD remaster, but its probably going to be a hard copy of whats already on itunes. 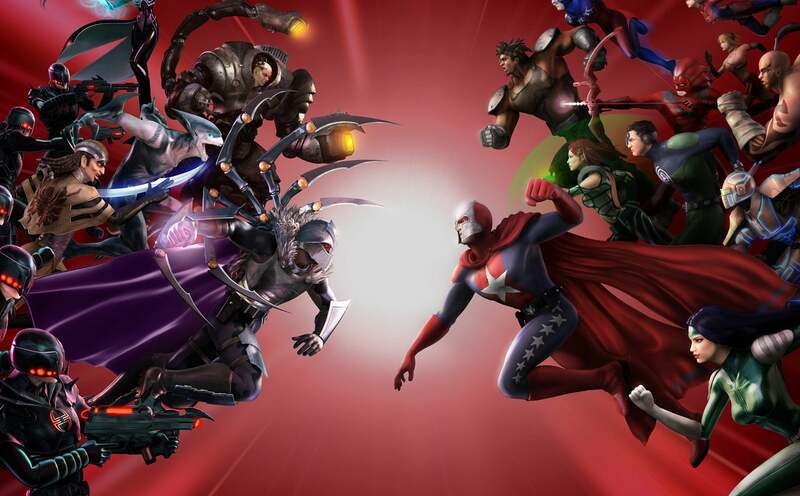 For now the fan made HD remaster is the best choice and i wouldn't be surprised if it still is after this is released.